It's Mother's Day today! 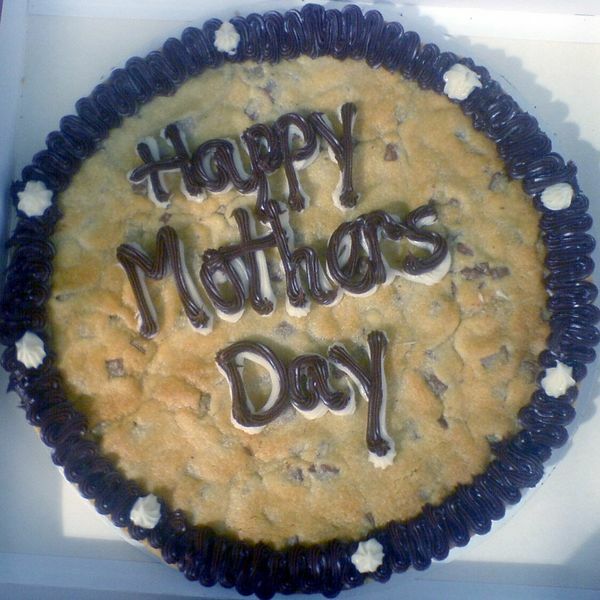 What have you given your sweet ol' mother , or M.I.L.F., today? Mother's Day is a day honoring mothers, celebrated on various days in many places around the world.